Former location of Thermoguard. Great location with easy access. Excellent signage visible from I-90. 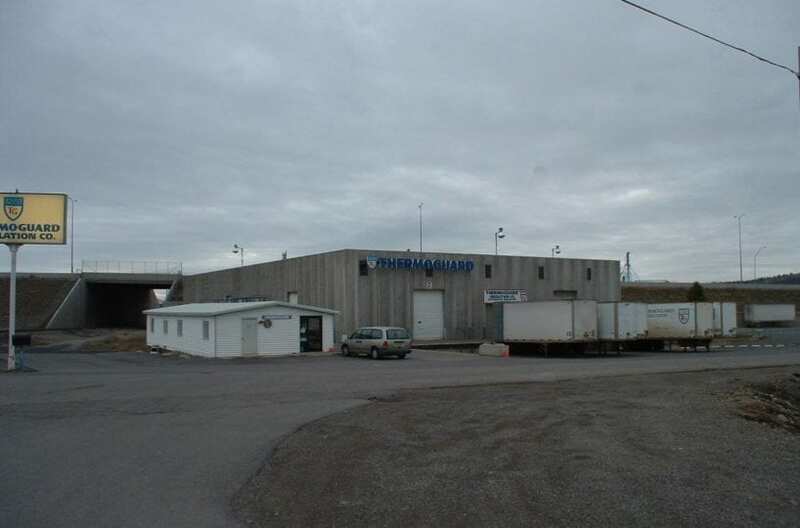 Two story warehouse with dry sprinkler system, dock loading, up to 21′ clear height in main area warehouse, dock well and grade door into lower level warehouse, 1000 amp / 480 volt / 3 phase power, newly remodeled office building and excellent pride of ownership throughout entire facility, fenced and paved yard area. New Hi Tech LED Lighting with independent occupancy sensors and bluetooth programming in the warehouse, exterior lighting controlled by remote. Property is also offered for sale.